Friday, April 19 Good Friday Service at 12:30 pm, in the Church, Stations of the Cross at 6 pm, begins in the Chapel. 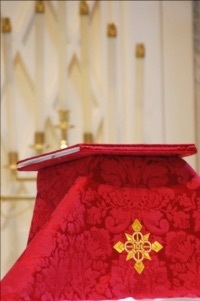 Saturday, April 20, Easter Vigil with the St. James Choir at 6 pm. Service begins outside, in front of the Church. All services are in the Church. 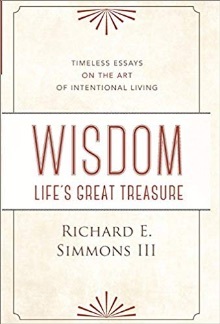 St. James' Friday and Saturday night "Small Groups" have been discussing Richard Simmons' book Wisdom, Life's Great Treasure. 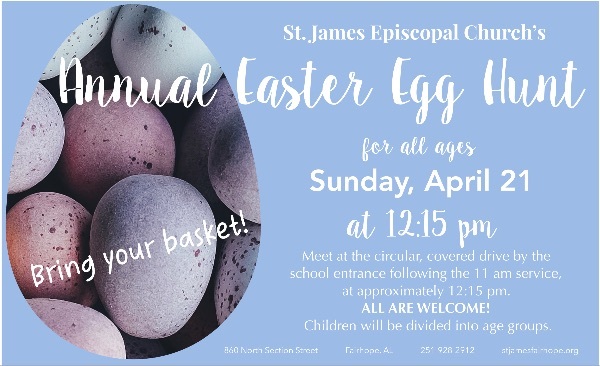 Mr. Simmons will be at St. James on Sunday, April 14. Make plans to come out and hear him speak! Dinner will start at 5:30 pm in Green Hall. Book discussion begins at 6. 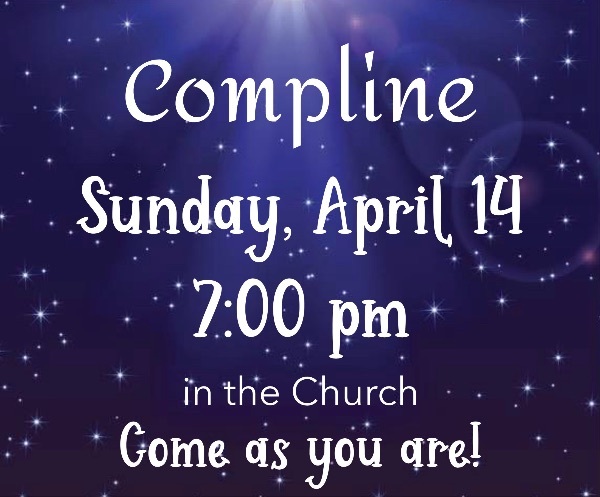 Stay for Compline in the Church at 7:00 pm. Cost for DINNER is $5 per adult, $3 per child or $15 max per family. Pay at the door. 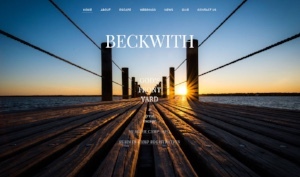 To sign up, click the image above to email Anne McEniry. Gather for fellowship, food and fun as we prepare palm crosses for our Palm Sunday services. Come and go as your schedule permits. No experience needed! Bring your basket to the covered, circular drive by the entrance to the school. We are asking for donations of plastic eggs filled with candy or prizes to be used at the egg hunt. Bring the eggs to Green Hall anytime before 5:00 pm on Thursday, April 18. Hamburgers and hot dogs provided by St Paul's, Daphne! Weather permitting, you will have access to the pool and other recreational activities. Please bring your lawn chair, towel and bug spray and a side item to share for lunch. If you are interested in attending this year's convocation, call the parish office at 928-2912 or email us by clicking the image above. Deadline to sign-up is Monday, April 15 at noon. NO MID-WEEK SERVICES on Wednesday, April 24. If you have a pastoral emergency, please call the parish office at 928-2912 and follow the prompts. There will be no Thursday night yoga on Maundy Thursday, April 18. Even though the office is closed the week after Easter, we will have yoga at 6:00 pm on Thursday, April 25. Sign-up in Green Hall at the information table, call the parish office at (251)928-2912 or click the image above to register, volunteer, and pay online! As always, we appreciate your time and service to our St. James children’s ministry! For more information on Bishop Rucyahana and the event, click the image above. 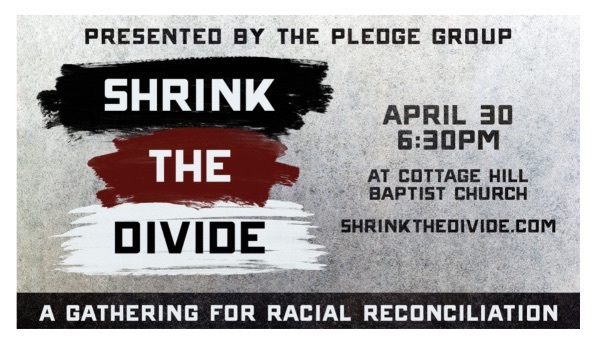 Interested in carpooling to this event with other parishioners? The van will depart from St. James' parking lot at 5 pm on Tuesday, April 30. Please contact Mary Mullins Redditt or call the church office at 251-928-2912. EYC will travel to Atanta, GA on Tuesday 23rd and return to Fairhope on Thursday 25th. We will attend a Braves Game, volunteer at the Atlanta Community Food Bank and also go to Six Flags. 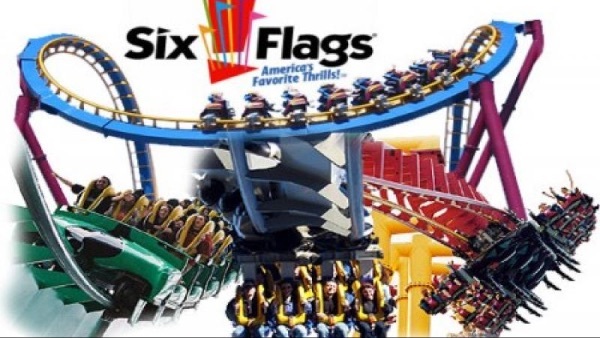 The cost is $135 and includes transportation, room, and tickets to the Braves Game and Six Flags. I am also looking for parent volunteers to chaperone. The number of youth able to attend will be dependent on the number of adult chaperones. Thanks in advance for your help. To reserve your place on the trip, please email Anne (saintjameseyc@gmail.com) and pay the $135 online or by check. 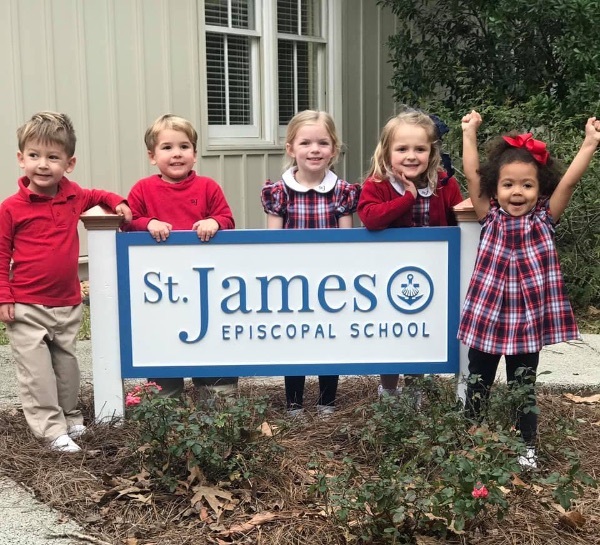 Please write all checks to St. James with EYC Atlanta in the memo line. Kenneth White-Spunner will be attending the Seminary of the Southwest in the fall. If you would like to help with associated costs, write “Seminarian Fund” on your check or contribute online through our website. Go to the “Online Giving” tab. Having trouble with first time login? 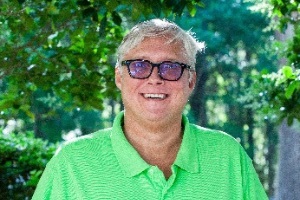 Contact Jim Ketchum in the parish office at (251)928-2912. Summer Camp is a special time for children to be creative, build, explore, meet new friends and so much more! St. James' Summer Camp will include weekly camp sessions beginning June 10 and run through August 2. The week of July 4 will be a shortened 3-day camp. 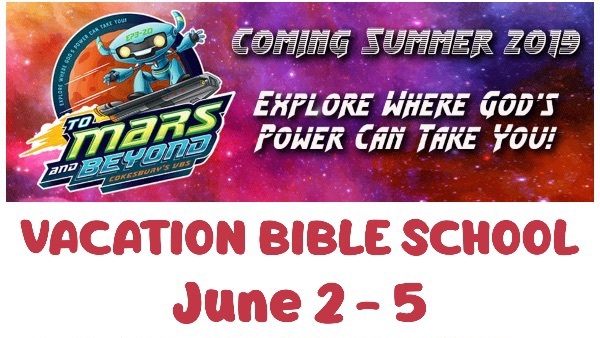 Children 3 years old through rising 1st graders are invited to join us for camp. Full (7:30 am-5:30 pm) and half day (9:00 am - 1:00 pm) options are available. Choose whichever weeks you like. Camps will be filled on a first-come, first-serve basis. Our campers will be taught by well qualified and energetic teachers and staff. For more information, call School Director, Shelley Miller, at 251-928-2912 or email her by clicking the image above. for 2019-2020 is currently open to the public. 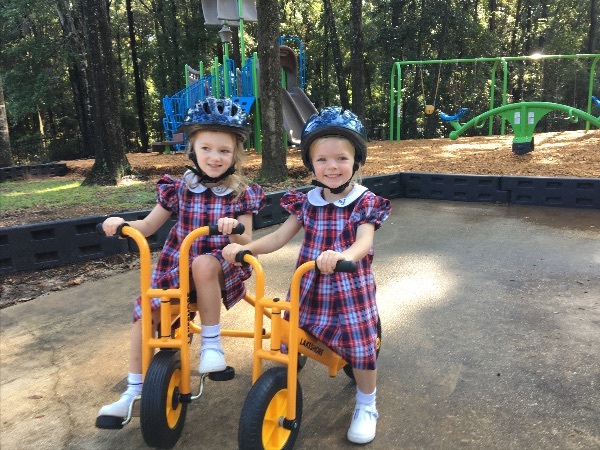 Click the image above to go to the St. James School website. The MARCH - MAY schedule is available on the MSP website and APP! 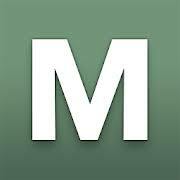 Click the "M" above to go to the Ministry Scheduler Pro website. 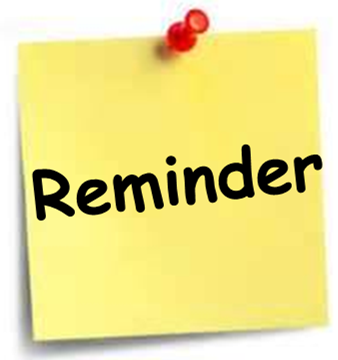 If you have forgotten your username or password, contact the Parish office at (251)928-2912. 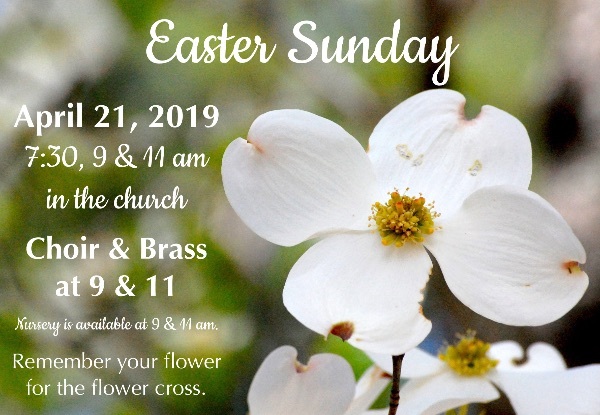 Copyright © 2019 St. James Episcopal Church, All rights reserved.